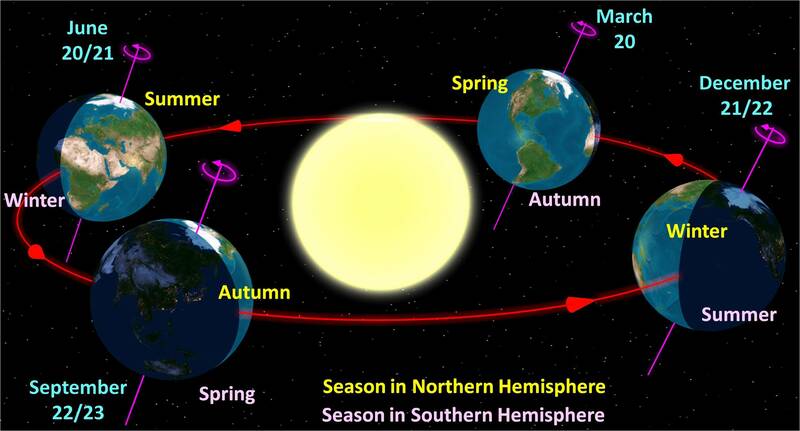 Figure 2: A diagram of the Earth’s orbit around the sun. Milankovitch cycles are an established part of geological theory that describes the long-term effects of changes in the movements of the Earth on its climate. Specifically, these cycles describe the relative positions of planetary bodies and the resulting exposure of the Earth to sunlight. However, Milankovitch cycles are only reliable in describing climate change over limited time periods within the last 50 million years. Dr. Stephen Meyers and Dr. Alberto Malinverno, of the University of Wisconsin-Madison and of Columbia University respectively, have suggested a new method involving the use of Milankovitch cycles and complex mathematical analysis to calculate the length of the day in the Proterozoic era, which was 1.4 billion years ago. To examine Milankovitch cycles, the researchers used the composition of geological samples from the Xiamaling Formation in Beijing, China, which has an approximate age of 1.4 billion years. Specifically, black shale and chert compositions were studied because they have been previously found to reflect changes in climate. From these compositions, the investigators found the speed of sedimentation as the formation developed. In turn, they were able to find the influence of the gravitational force of the closest four planets on the Earth’s orbit, as well as the Earth’s precession constant. The precession constant describes the movement of the Earth’s axis around a second axis due to a torque. These data allowed the accurate determination of the orbit of the Earth 1.4 billion years ago. Knowing the Earth’s orbit, the researchers were also able to determine the length of the day, which was 18.68 hours long. Dr. Meyers and Dr. Malinverno note that the method they have developed can be used in the future to calibrate the geologic time scale and reconstruct the history of the orbit of the planet over billions of years.